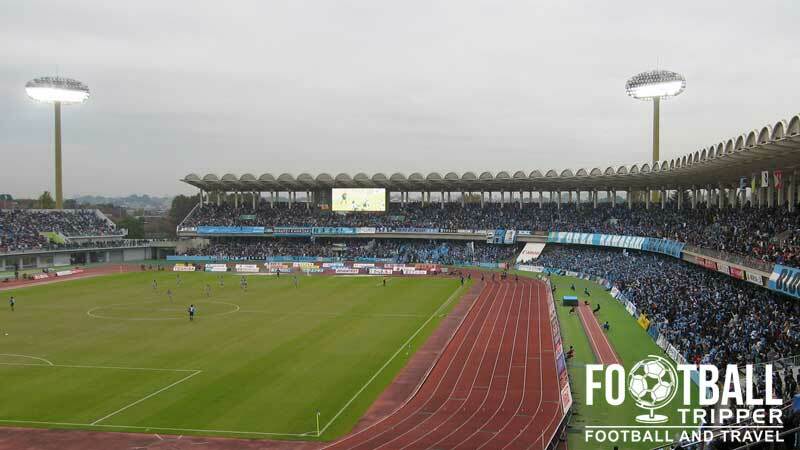 Todoroki Athletics Stadium is a 25,000 capacity multi-purpose sports stadium which is currently used as the home stadium for J.League side Kawasaki Frontale. 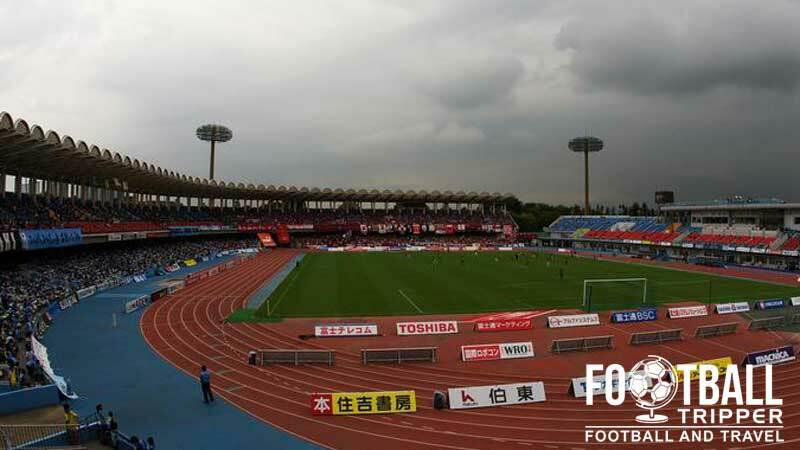 Built in 1962, the stadium is located in Todoroki Ryokuchi, Kawasaki, which is one of the large cities from which forms the greater Tokyo Area. Todoroki Athletics Stadium first opened in 1962 to give Kawasaki its very own multi-purpose sports facilities in line with other Japanese cities. Initially conceived with athletics in mind, the pitch to this day remains surrounded by an running track despite the fact that it has predominantly been used to host football matches since the 1990s. Originally home to Verdy Kawasaki and Toshiba F.C the stadium was originally capable of accommodating 10,000 supporters however it was expanded to 25,000 across two phases in 1994 and 1995. 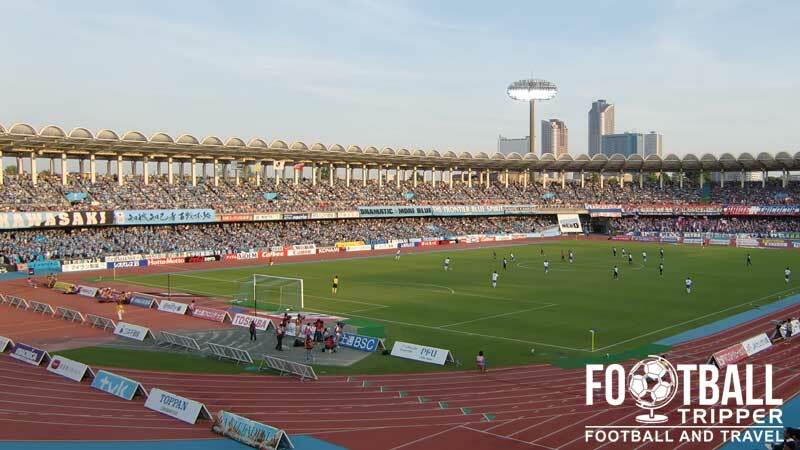 Kawasaki Frontale first moved into the stadium in 1997, and after Toshiba FC moved to a new city in 2000, followed by Verdy in 2001, they became the sole tenants of Todoroki Stadium. Although overlooked as a venue for the 2002 World Cup, the stadium was however used by Croatia as a training base for the tournament. To date the highest level of football hosted at the stadium has been matches of the AFC Champions League. After finishing as runners up in 2006, they qualified for the Asian tournament the following season. After qualifying from a group containing Chunnam Dragons, Arema Malang, and Bangkok University F.C, Kawasaki Frontale were knocked out in the quarter finals against Sepahan. 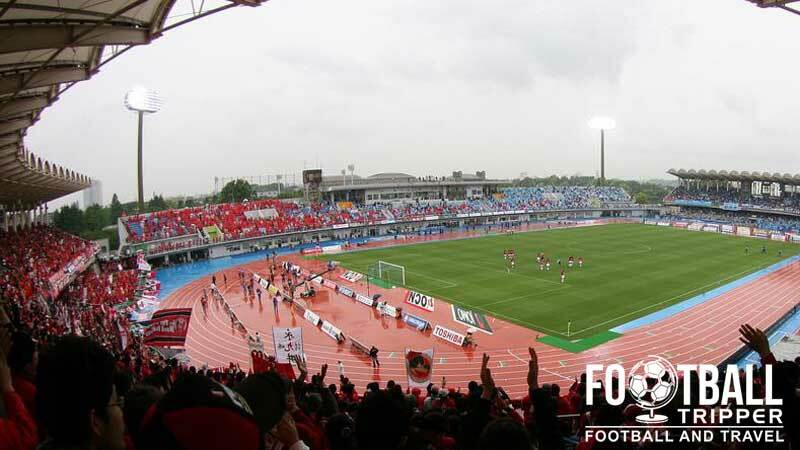 The second leg was played at Todoroki Athletics Stadium, and after a goalless draw the match went to penalties, with the Iranian side winning 5-4 by the slenderest of margins. Todoroki Stadium consists of the following four stands: North, East, South and West.